The new 2018-2019 catalogue is now available to order from. Click on the link below to have a look. So many fantastic new products!!! If you would like to place an order, please contact me via email. 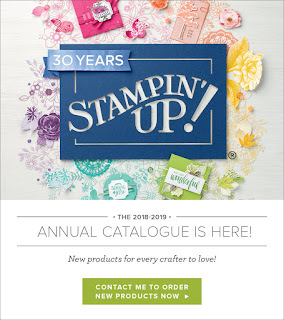 NEW DESIGN FOR STAMPIN' UP! INK PADS! !